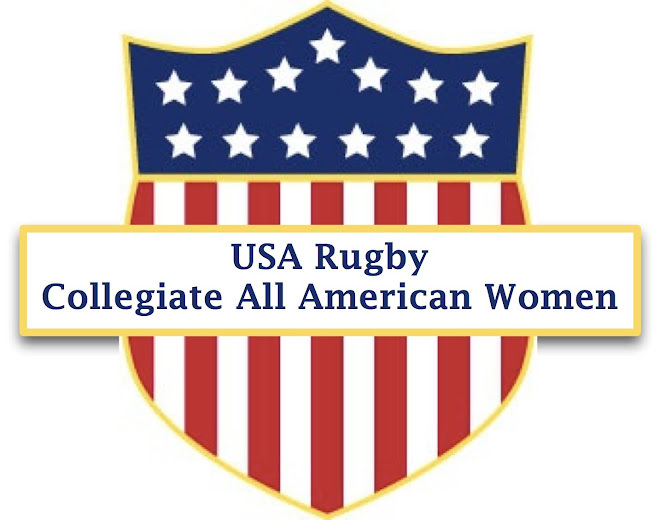 The USA Women Junior All-American Team (formerly the U20 WNT) needs your help in identifying the players to participate in the U20 Nation’s Cup this summer. We will get back to the finals and need your players to help us beat England. We are currently looking to the college’s for Freshman or Sophomores who are born on or after September 1, 1992 to lead our team to victory. The nomination form is below, we will have 4 camps in March to look at the players and provide them with a development opportunity. I promise they will come back from camp excited about rugby, motivated to work on their skills and fitness, and appreciative to you for helping them with this opportunity. I have seen several teams increase in numbers and focus after a player returns from a USA camp as it motivates the team to strive for excellence. Please take a moment to think about who you can nominate for the camp and let that player know of the opportunity. They can fill out the nomination form or you can. We will be accepting applications until Feb 15th, but we have started to send out camp invites to those who had their nominations in early.